BMW is hard at work trying to figure out a way to keep everyone happy once the new 1 Series comes out. As we reported a number of times, the F40 1 Series will move away from the RWD setup we’ve all grown to love over the years and move to a FWD setup for more practicality and to be more cost effective. The same underpinnings will be used for the new 2 Series Gran Coupe, a model that will basically be exactly the same as the 1 Series Sedan once it comes out and which will be sold in the US as an alternative to the Mercedes-Benz CLA-Class. The design part will be different though, no matter how many bits and pieces are shared in between the two. And while it will definitely be quite interesting to see how all of this will turn out, what we’re most interested in are high-performance models. For some time now rumors have been going around about a possible M Performance model coming based on the UKL platform but our sources weren’t exactly confident on whether it will happen or not. Until today. Our trusty sources inside Munich confirmed that the 2 Series Gran Coupe and the upcoming 1 Series will get an M Performance version. On the US market it will be the BMW M235i xDrive Gran Coupe and it will use a 2-liter 4-cylinder turbocharged B48 engine good for some 300 HP. The engine will be mounted transversely and it will be available solely with xDrive and an automatic, Aisin-sourced transmission. 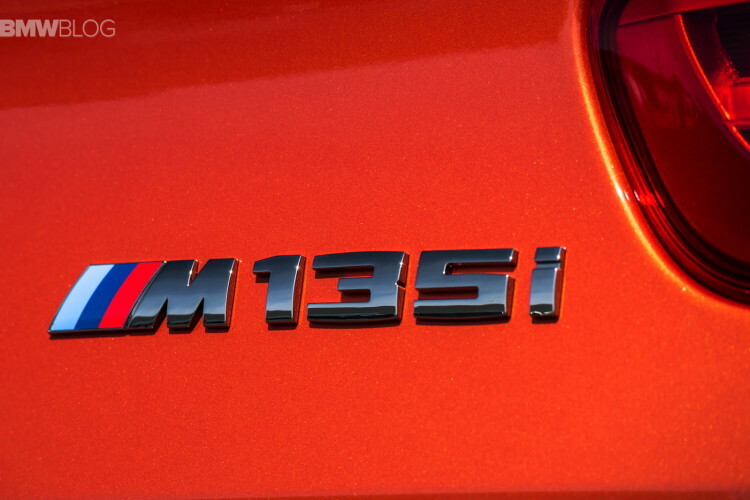 The production will kick off in July 2019 and all cars will come with the M Sport configuration as standard. This includes a more muscular body, a non-adaptive, extra stiff suspension, M Sport brakes, steering rack and 18″ wheels. Sport seats will come as standard while M Sport ones will be offered as an option. All of this sounds good but the question on everyone’s mind is what will happen to the 2 Series Coupe and the M2 in the future.